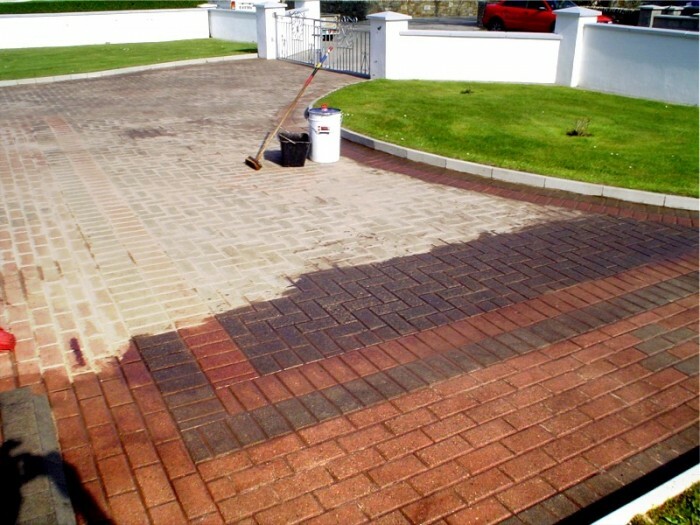 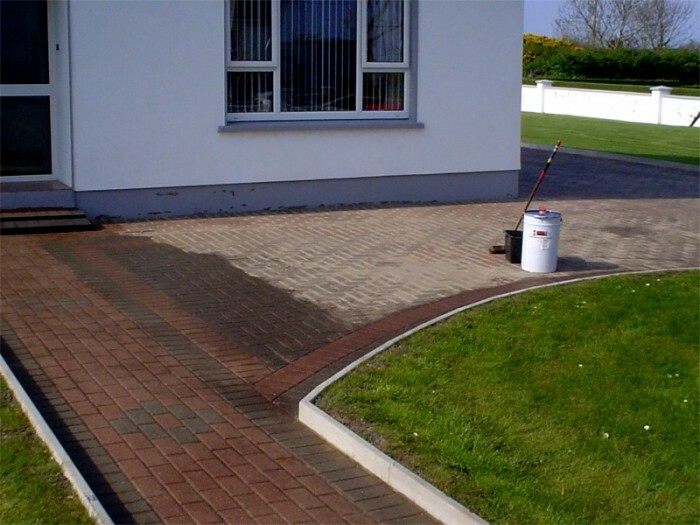 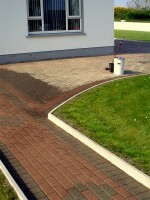 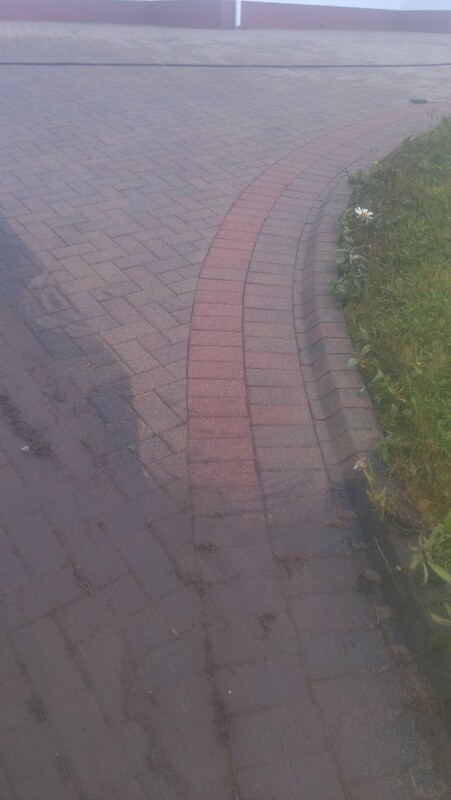 Is your paving dirty, has weeds and needs a little TLC? Wind, rain and the passing of time cause severe harm to block paved drives. Weeds establish themselves through the smallest of gaps and your once proud paving looks in need of attention. 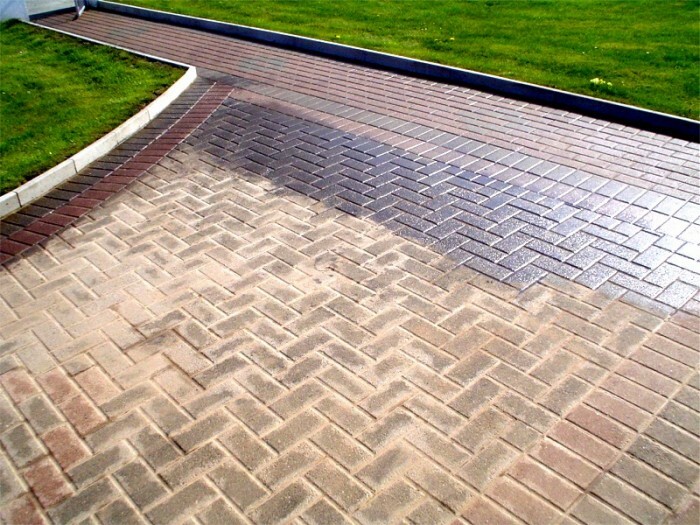 We can transform your paving, treat with sealer, bring it back to life and advise on simple long-term maintenance. 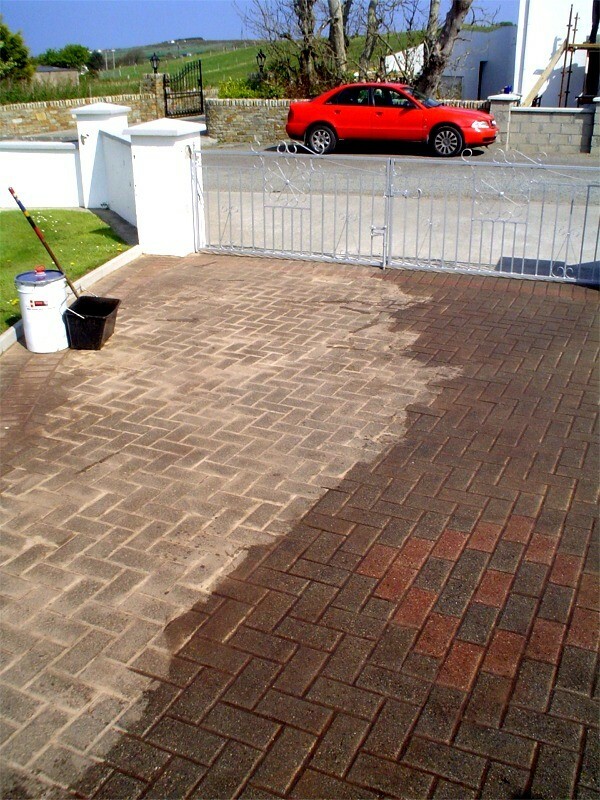 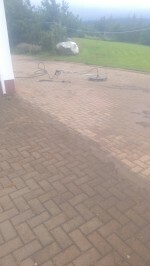 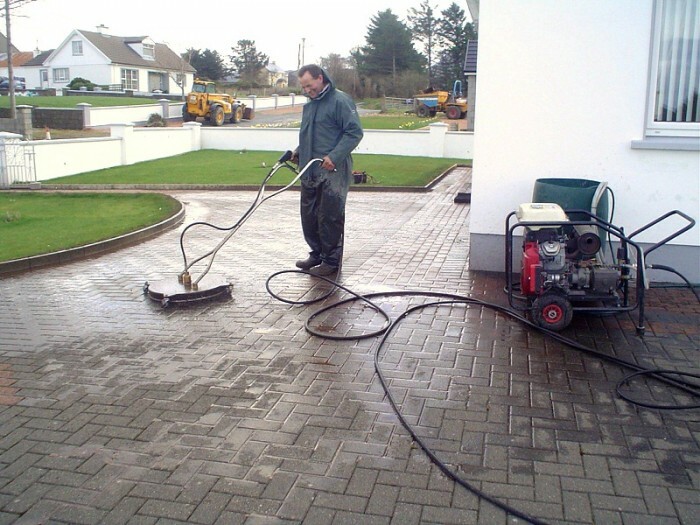 Contact GM Hard Lanscapes for your patio and driveway power washing and all your paving maintenance requirements.